NEW YORK–(BUSINESS WIRE)–The Board of Directors of American International Group, Inc. (NYSE: AIG) today elected Thomas “Tom” Firouz Motamed as a Director, effective immediately. Mr. Motamed, 70, retired as Chairman and Chief Executive Officer of CNA Financial Corporation in 2016. Mr. Motamed will be included in AIG’s slate of nominees for election to the Board at the 2019 Annual Meeting of Shareholders. Mr. Motamed has also been appointed to the Board’s Risk & Capital Committee and the Compensation & Management Resources Committee. Mr. Motamed also served as a Director and member of the Audit Committee for Nasdaq-listed Verisk Analytics from 2009 to 2016 and on the board of the Palmer & Cay insurance agency from 2000 to 2005. 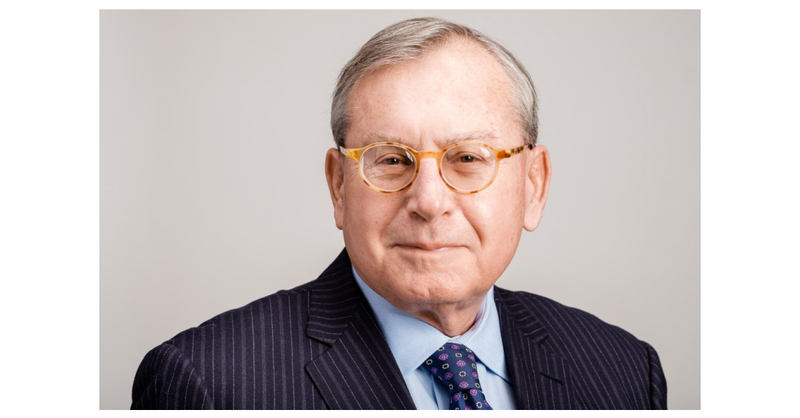 He is a past Chairman of the Insurance Information Institute and is Chair Emeritus for Adelphi University.